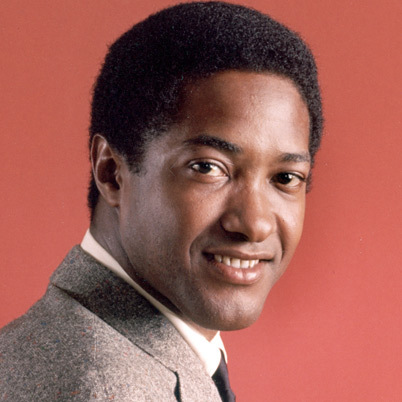 December 11, 1964 Samuel Cooke, singer, songwriter and entrepreneur, was killed. Cooke was born January 22, 1931 in Clarksdale, Mississippi. He began his career singing gospel. In 1950, he became the lead singer for The Soul Stirrers and recorded hits such as “Peace in the Valley” (1951) and “One More River” (1955). In 1957, Cooke left The Soul Stirrers and recorded “You Send Me” which spent three weeks at number one on the Billboard pop chart. In 1960, he released “Chain Gang” which reached number two on the pop charts. In all, Cooke released 29 top 40 hits, including “Bring it on Home to Me” (1961) and “Another Saturday Night” (1963). After his death, several other recordings were released, including “A Change is Gonna Come” (1964) which is generally regarded as his greatest composition. Cooke was also one of the first black performers to attend to the business side of his career. In 1961, he started his own record label and later created a publishing imprint and management firm. In 1986, Cooke was an inaugural inductee of the Rock and Roll Hall of Fame and in 1999 he was posthumously honored with a Grammy Lifetime Achievement Award. Several biographies have been published about Cooke, including “You Send Me: The Life and Times of Sam Cooke” (1995) and “Dream Boogie: The Triumph of Sam Cooke” (2005). ← December 10th in African American History – Otis Ray Redding, Jr.